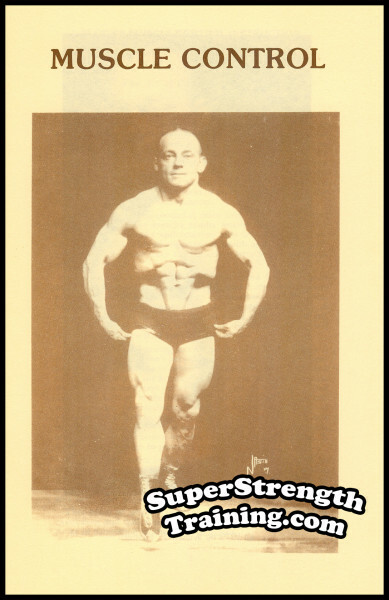 Power by Paul offers many unique routines developed and tested by Paul himself. 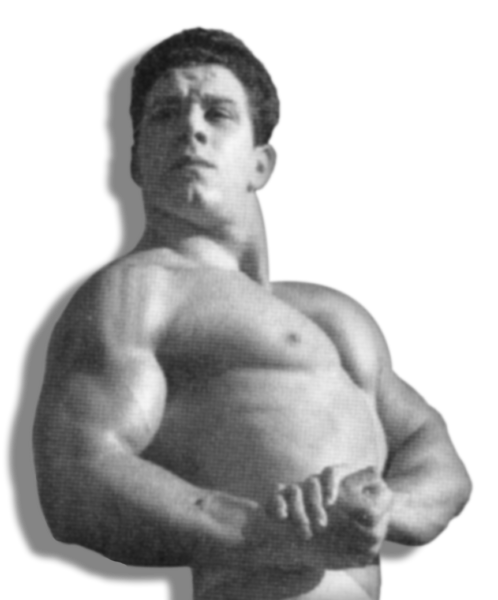 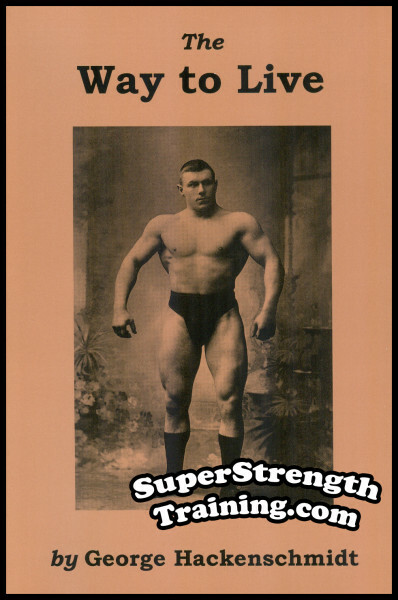 It is well known that Paul Anderson is given credit for being the first power lifter. 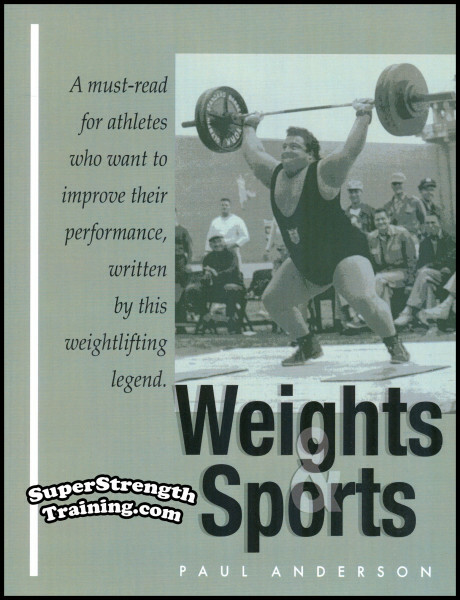 There were other athletes who did one or more of the power movements in their training, but Paul was the first athlete to successfully use the bench press, dead lift, and squat to build strength for the Olympic lifts. 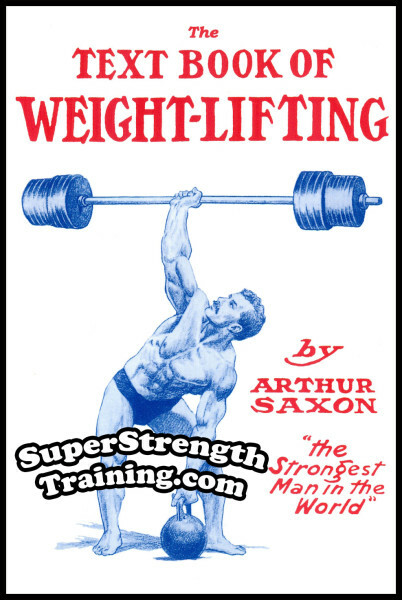 He also performed public exhibitions in the three power lifts. 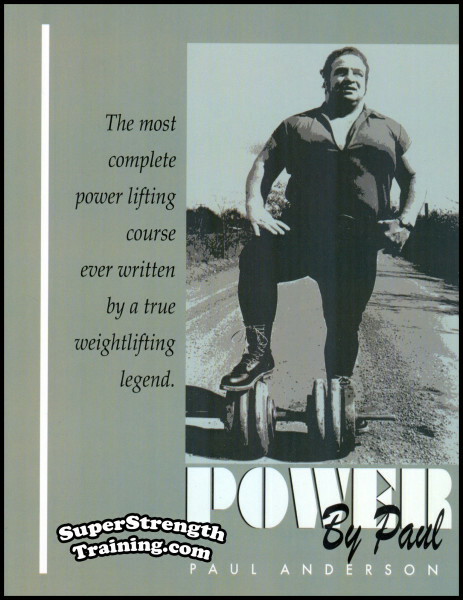 When he was an amateur lifter, there were no official records kept on the power lifts, but Paul has unofficially compiled the greatest power lifting total of all time. 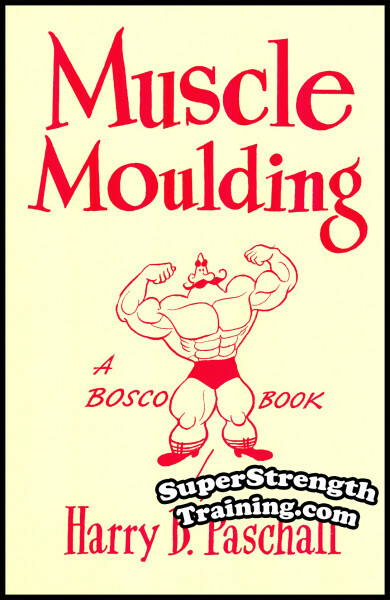 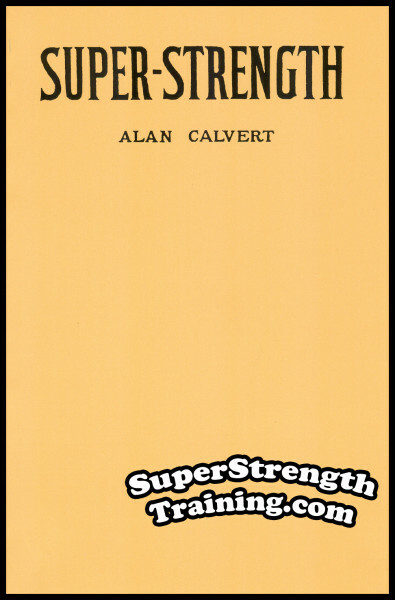 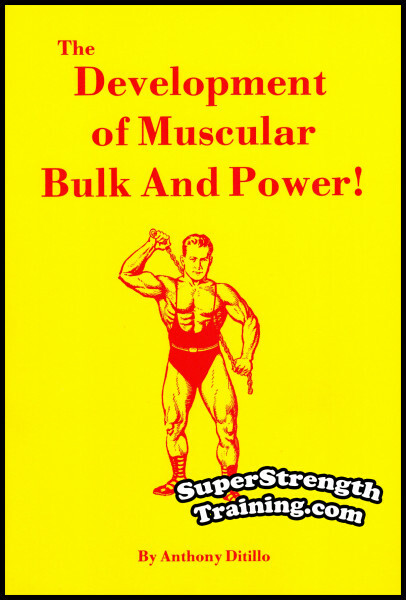 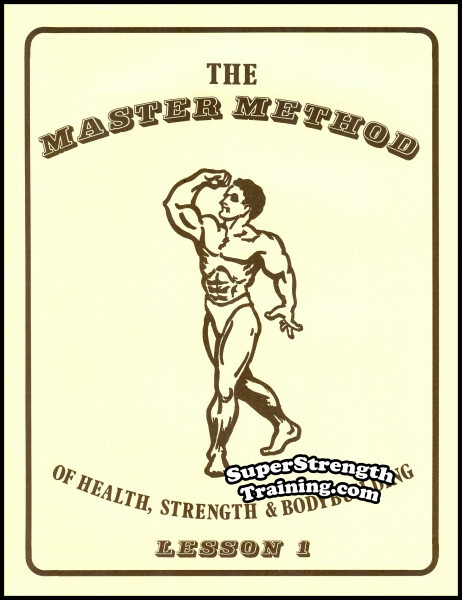 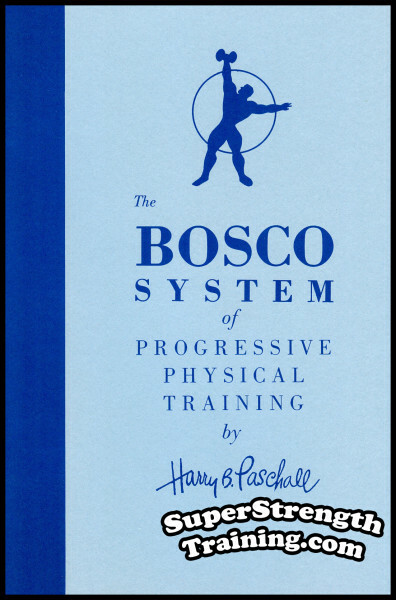 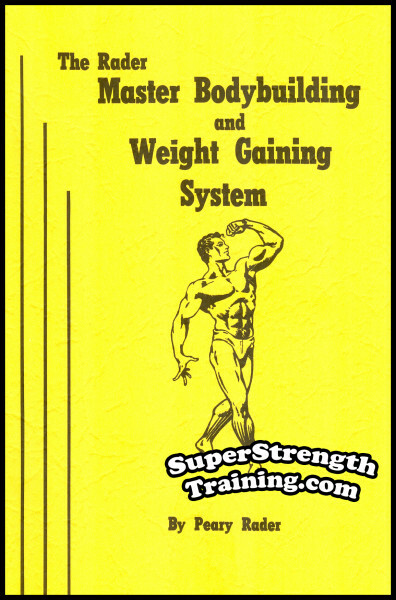 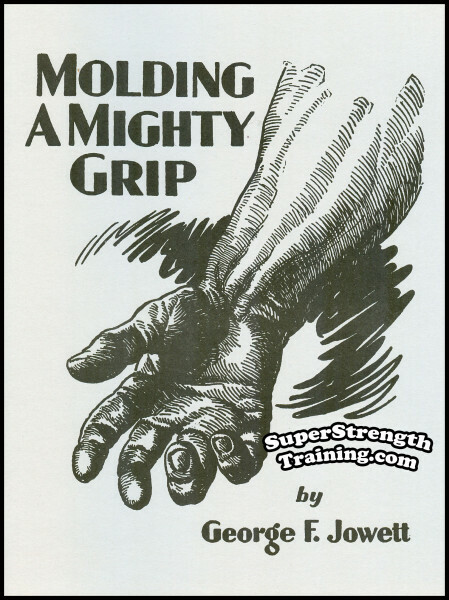 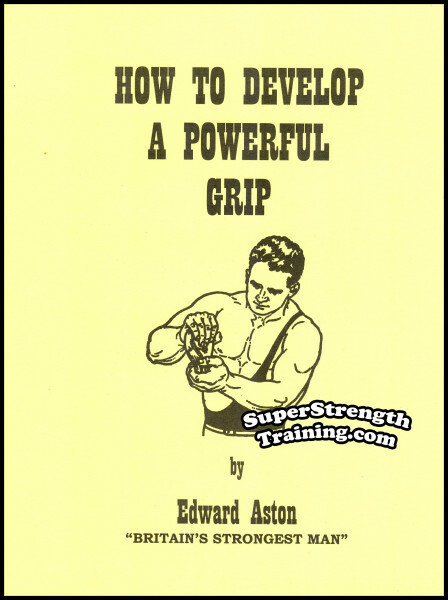 These instructions are a must for all who want to better themselves in power lifting. 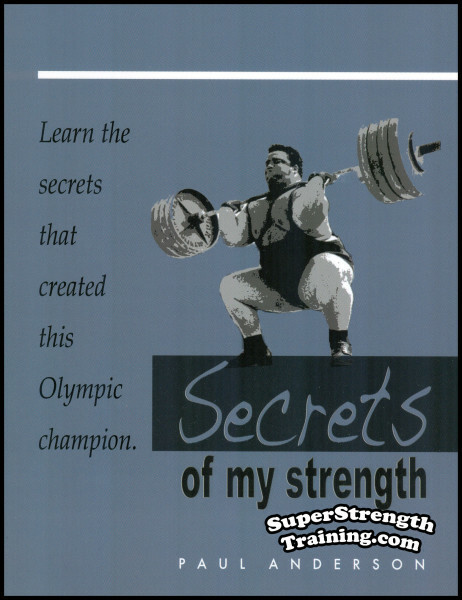 All lifts are demonstrated by Paul and whether you are a new comer to the sport or a veteran, you will be amazed at the new strength that you can gain from implementing Paul’s instructions. 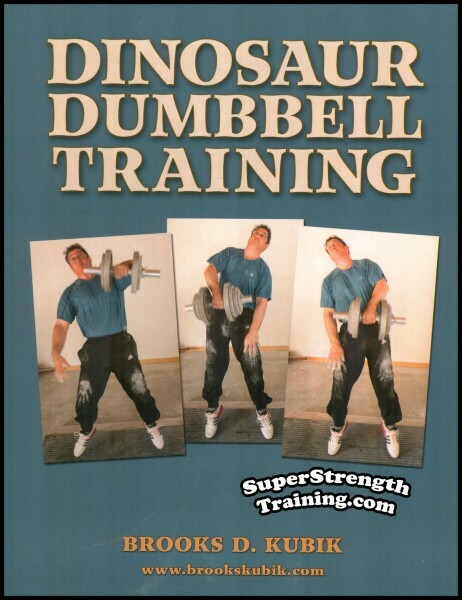 An 8 1/2 x 11 softcover book with 48 pages, 5 chapters, including 33 photographs!